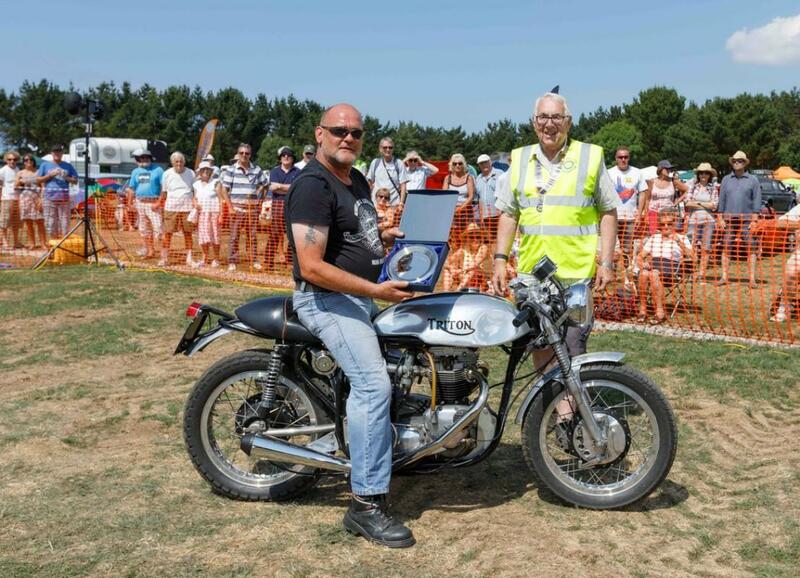 A report of the very successful Wadebridge Wheels 2018, organised by Wadebridge Rotary. 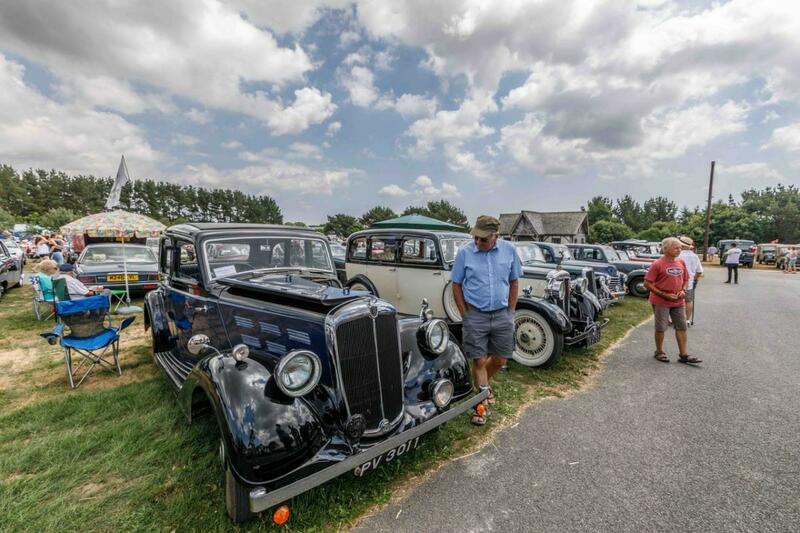 Sunday 15th July saw the 22nd annual running of Wadebridge Wheels, one of Cornwall’s biggest and best classic vehicle shows. 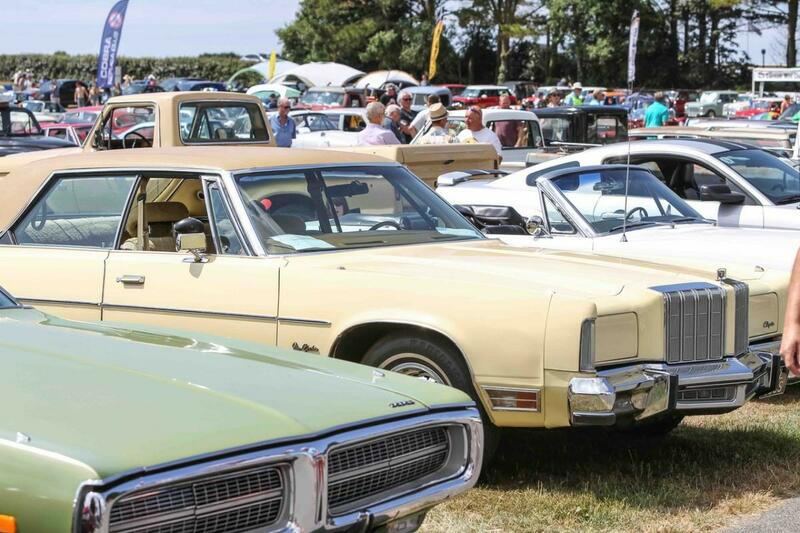 Exhibited vehicles this year topped 1,250, and around 3,000 people paid to come and see them. 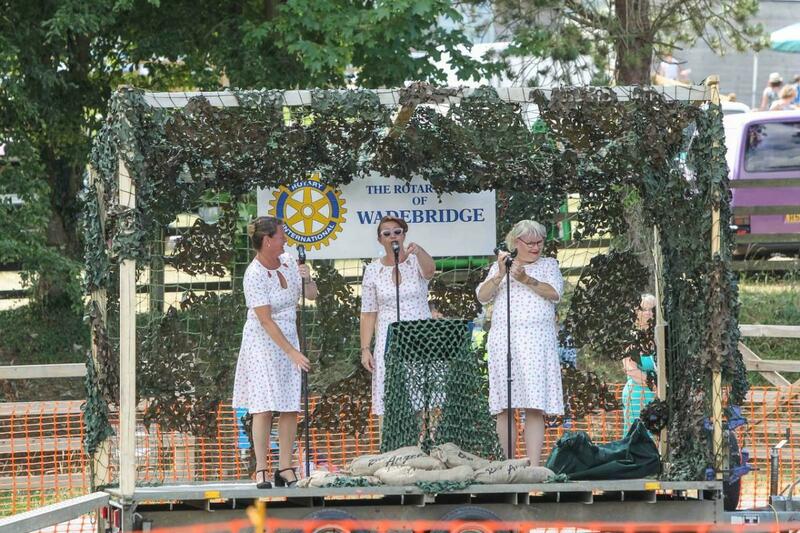 This was a record turnout, and brought record proceeds of over £24,000 for local charities.. 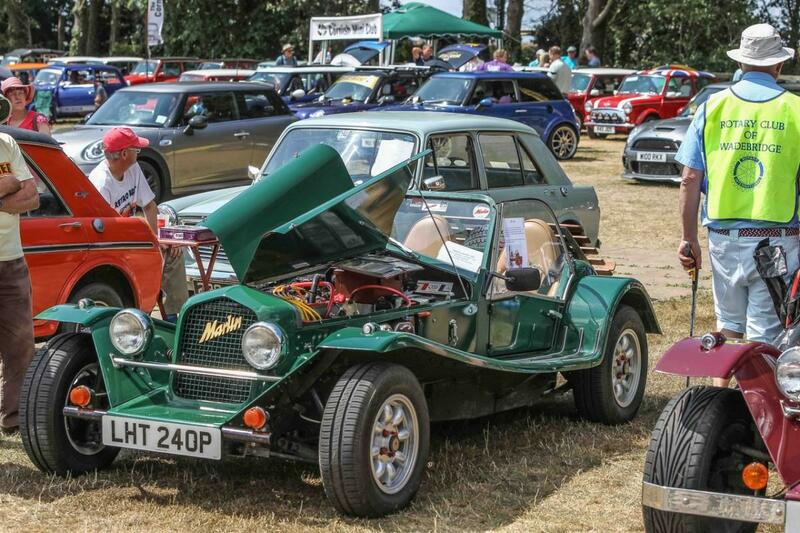 The weather was bright and sunny and the competing attractions of the World Cup final (lacking England) and the Wimbledon men’s singles final seemed to have little effect on the number of visitors. 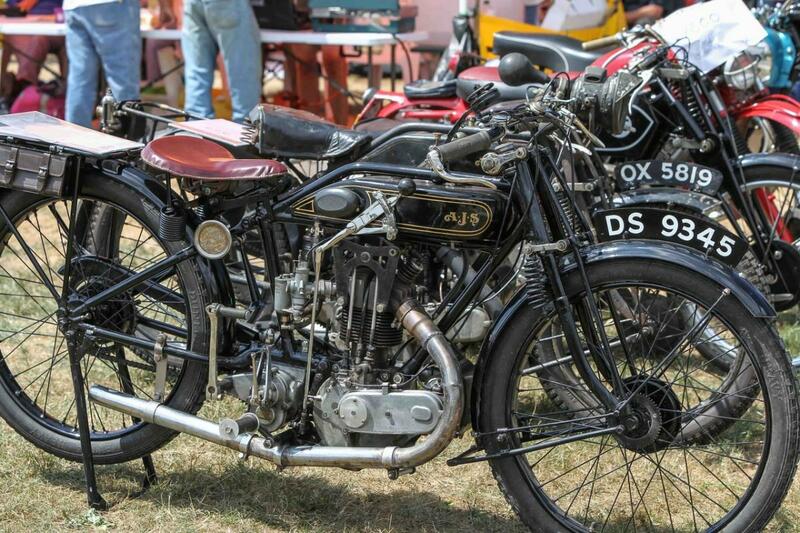 Exhibitors brought vehicles of all ages: cars, motorbikes, commercial vehicles, tractors and static engines. 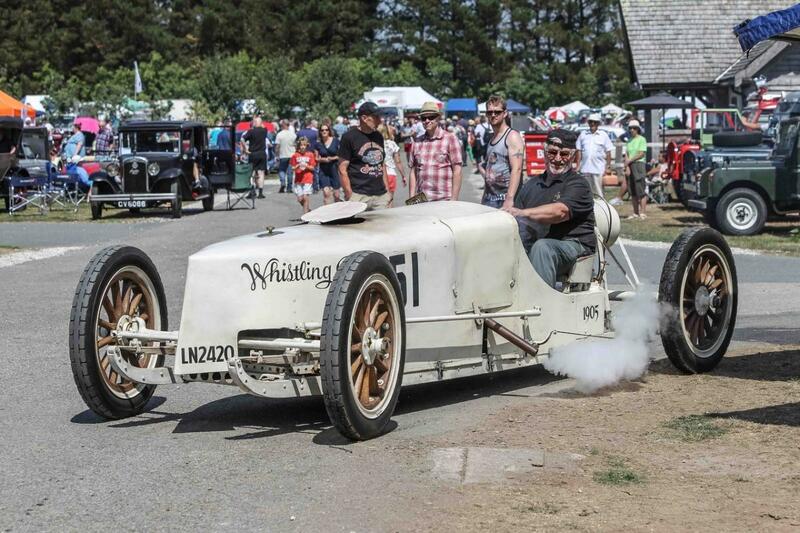 There were even a few steam engines, including ‘Whistling Billy’, a 1905 steam-powered racing car originally built by the White Sewing Machine Company of Massachusetts, USA. 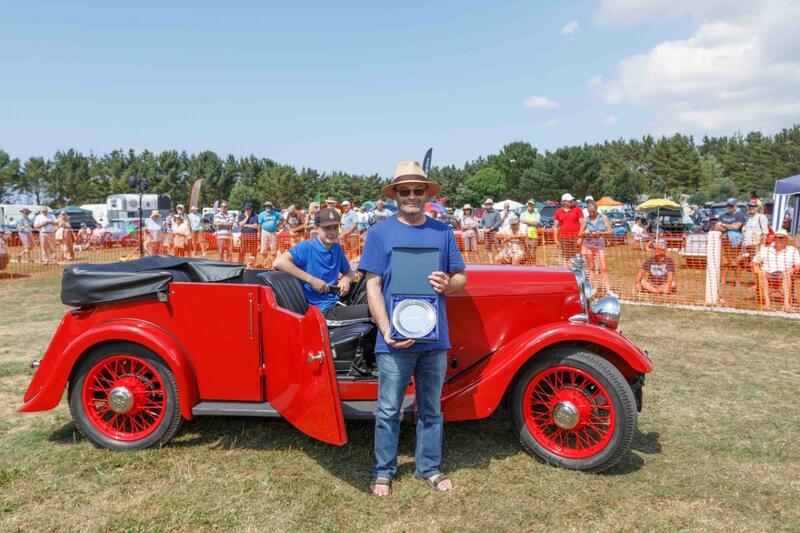 The winner of this year’s Best In Show Award (sponsored by The Granary) was Ken Rogers of Falmouth with his bright red 1935, 7hp Jowett Weasel, a very rare car, which he has owned for 16 years. 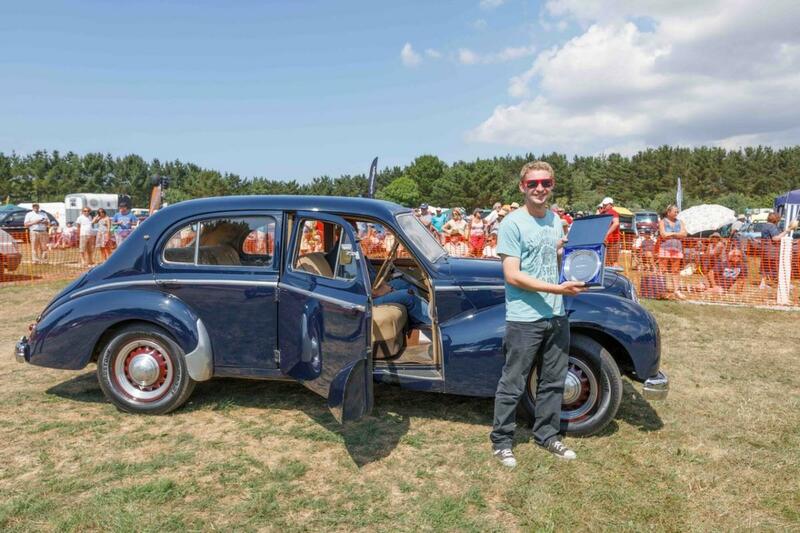 Best Pre-60 (sponsored by Bridge Bistro) a 1951 black Hotchkiss Anjou 4-door sedan owned by Ian Miller of St Ervan. 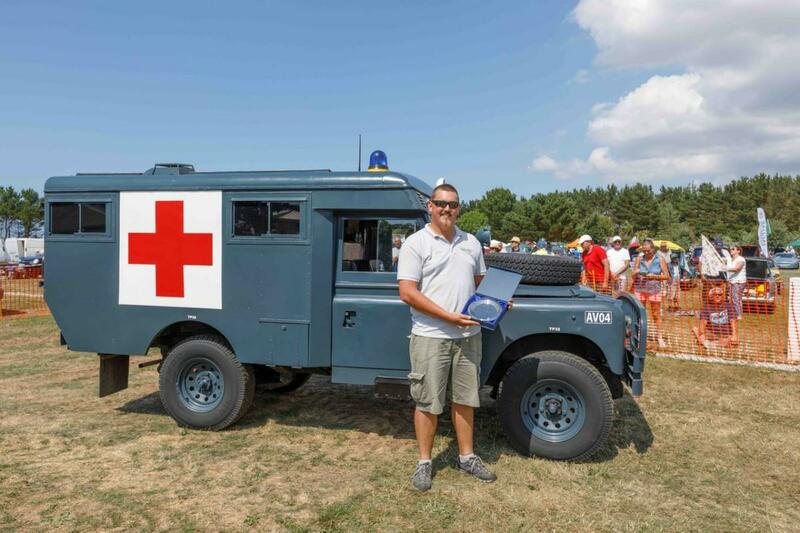 Best Commercial Vehicle, (sponsored by Cornish Insurance) to a 1967 ex-RAF Marshall Ambulance, built from a Landrover, exhibited by Mike Squires of Delabole. 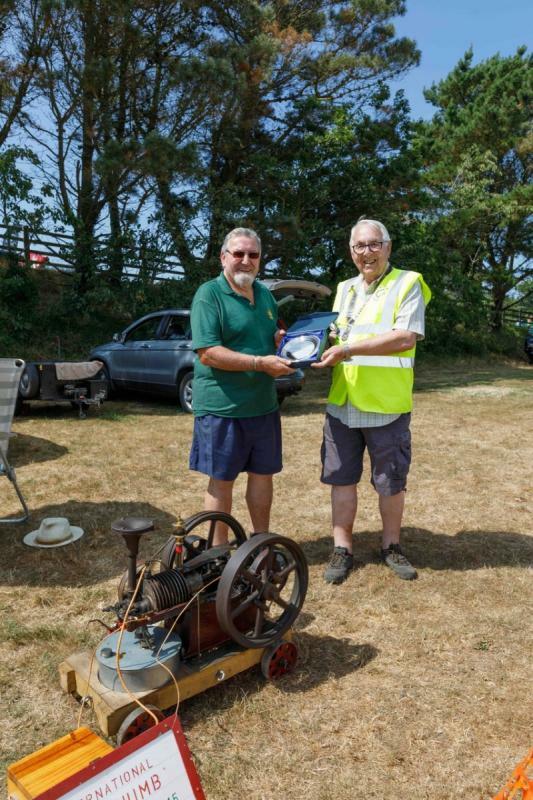 Best Stationary Engine (sponsored by Concorde) to a 1915 1hp International ‘Tom Thumb’ from Dan Cheesman of Bridport in Dorset. 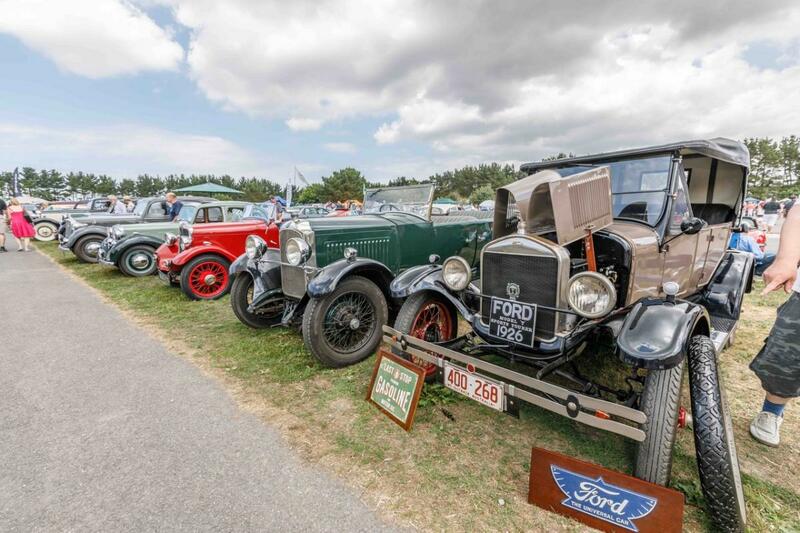 When not looking at the cars, visitors enjoyed live music from the Blue Angels and St Minver Silver Band, parade ring events, and vendor stands for trade, craft and autojumble. Children leapt around on a bouncy castle and other inflatables, raced karts and had their faces painted. The ice cream vans had queues throughout the day. 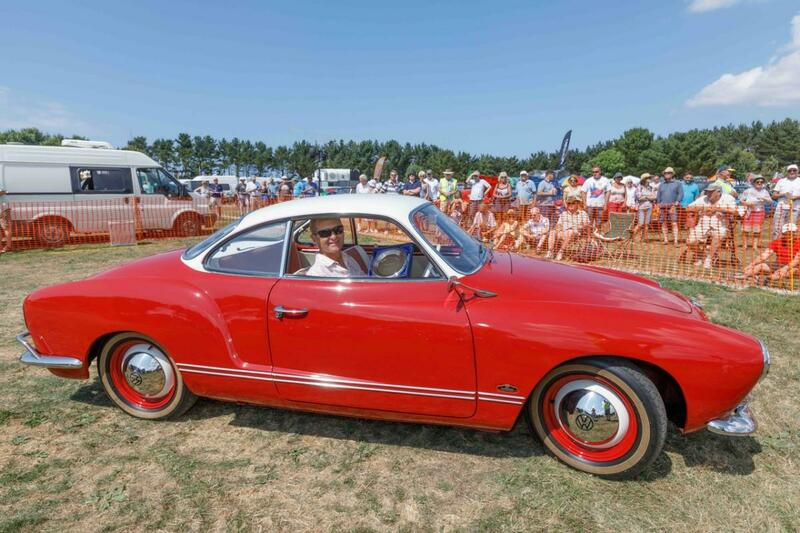 Wheels is organised and run by Wadebridge Rotary to raise money for local charities, with the headline charity this year being the Chestnut Appeal for Prostate Cancer, though many others will also benefit. Rotary members and many other volunteers give their time freely so that admin costs are minimised and as much as possible goes to the charities.